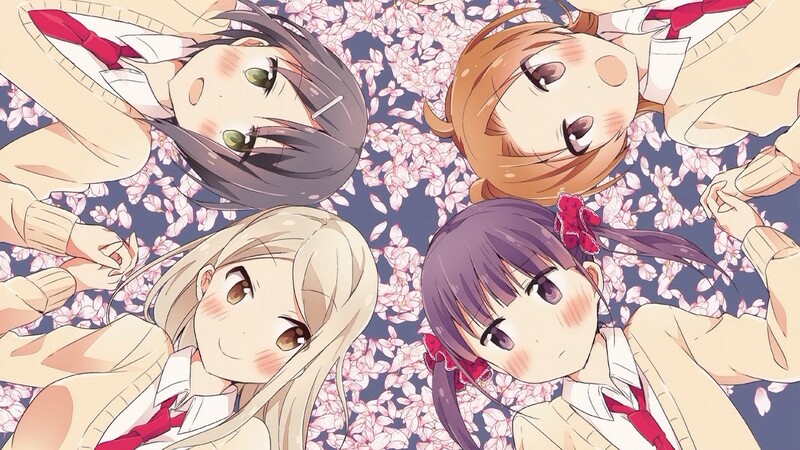 Sakura Trick — 11 | Mezashite! 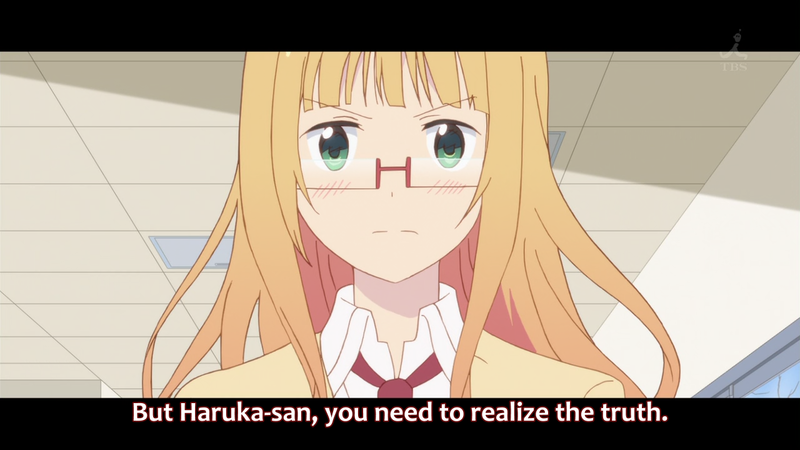 Thank you so very much, I was literally dying cuz I hadn’t watched Sakura Trick yet. I really appreciate all the hard work you put at doing this, truly. Thank you! So much more helpful than puddi. What a burn. Also, you need to learn to use TT or Nyaa. No you don’t. Do as I do and remember all the groups’ sites. As we have just learned, you cannot find the mp4 reencode on our site, and if you don’t know their group name then you would be screwed. Also, using your method you’d never find any new groups. Plus, some groups don’t even have sites. Well, obviously you check to see what groups are doing a show when you start watching it, so that’s how you find new groups. And to get weird things like mp4 reencodes you just learn that DeadFish does it and use their site. 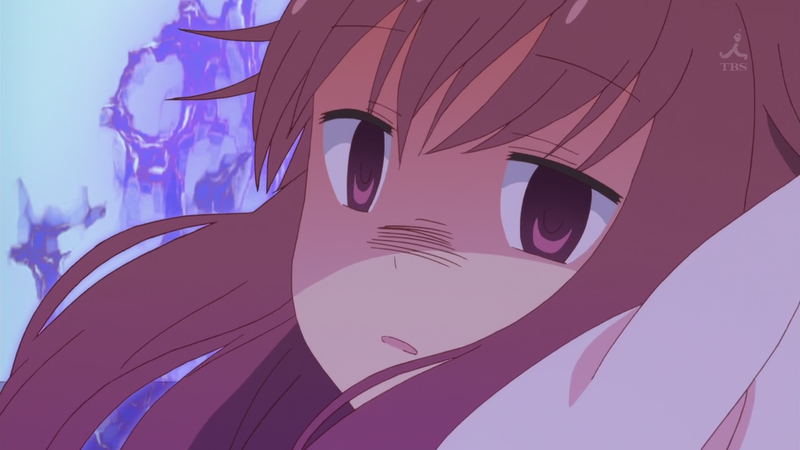 >So those two are wont to study as well. Thanks for the release. Hopefully the next will be more timely! even though i knew what the word meant in the short time it was on screen i was questioning what i saw. your “other words” would have fit much better there. What is the name of the song that plays near the end of the episode (not the ED song) while the one character is dancing.